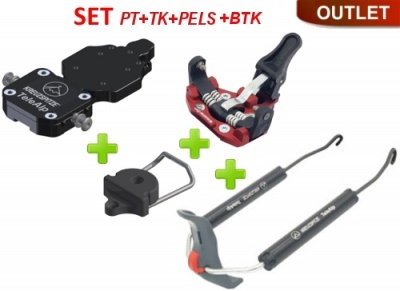 Kit with four springs brackets Telemark Kreuzspitze BTK. 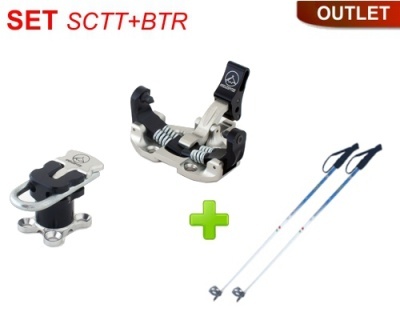 The springs placed inside the cartridge can be easily replaced by the user by unscrewing the cartridge locking bushing using the key specviale CST (accessory sold separately). 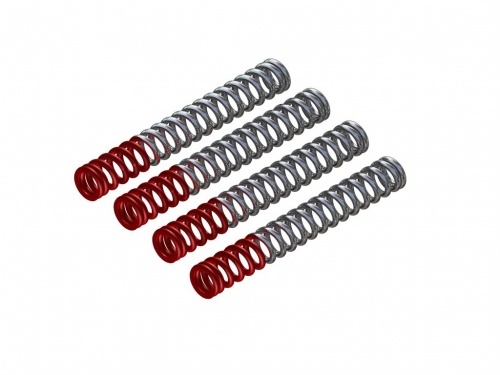 Three different spring kits are available, the hardest "HARD" completely polished zinc color, average "MEDIUM" with one end red and softer "SOFT" with one end blue.